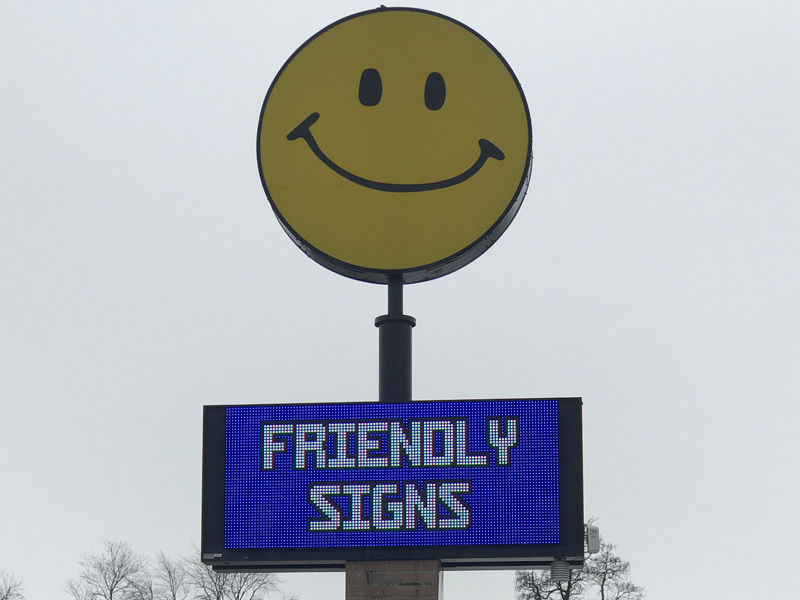 Light up your sign — get noticed with an electronic message center from Friendly Signs Inc! Advertise your business with bright, vibrant graphics. If too many customers are passing by your sign, it's time to grab their attention with colorful, custom signs along with your message! Light up your sign! Bold, bright messages will speak to your customers! No more passive waiting! Your customers need your product or service. Share your message with traffic passing by in a way that they will notice!